Tom Sellers is available to book for your special event – we work in direct association with Tom Sellers’s representative as a booking agent for him. Training with some of the greatest chefs in the world, Tom Sellers is a rising star in London’s buzzing restaurant scene. 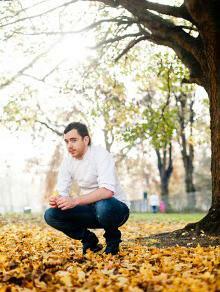 He opened his restaurant called Story, at 26 years-old, and received his first Michelin star. Tom Sellers was then awarded ‘Breakthrough Chef of the Year’ by the Food and Travel Awards. Story has been solidly booked out since it’s opening in April 2013 on Tooley Street. Tom Sellers began his love affair with cooking since his very first job in a pub kitchen at the age of 16. 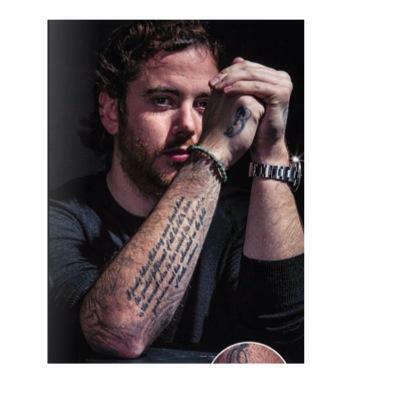 Just a year later Tom moved to London and started his initial training with Tom Aikens who recognised his talent. Since then Tom Sellers has worked in restaurants in the US, France and Copenhagen, before returning to the London. 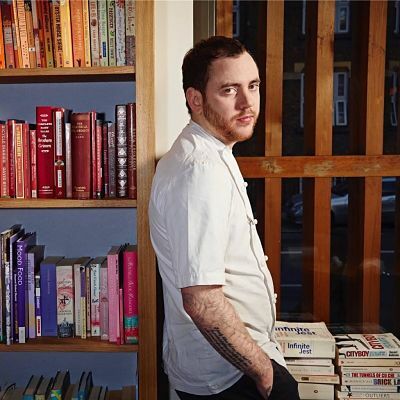 Tom set up his then pop-up restaurant, Foreword in East London before he received backing and built Story. 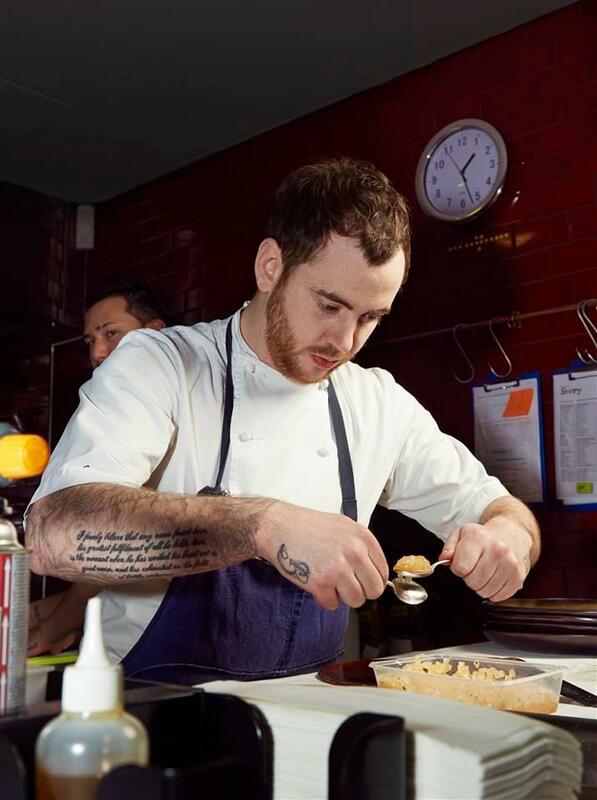 Tom Sellers competed in series 9 of BBC’s Great British Menu following the brief to create a menu that honours those men and women who were involved in the D-Day landings. The banquet was held at St Pauls Cathedral. Contraband is the UK’s top booking agent, with amiable, experienced account managers who guarantee you the best deal possible. Contact us today if you would like to book Tom Sellers to be the headline of your event! We as your booking agent are more than happy to help you create the most memorable moments with Tom Sellers.